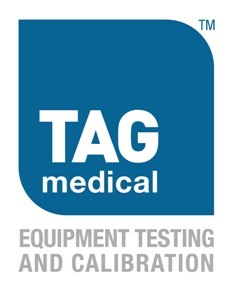 TAG Medical specialise in on-site service, calibration, installation and repair of a wide variety of equipment used across multiple sectors of healthcare, offering the complete engineering solution. Across our group we support over 14,000 healthcare customers UK wide facilitated by a UK network of over 90 engineers. The CQC, GPhC, HSE and MHRA expect healthcare facilities to demonstrate that their medical devices are maintained properly and there is a system in place to ensure regular and appropriate inspection, calibration and maintenance of these devices. TAG Medical help you comply! discount for members of National Care Association. uComply’s services complement and enhance your existing HR process to ensure you are fully compliant with the Home Office guidance for Right to Work. We work with you to ensure you get the solution that is right for you whether it’s a technology solution or Right to Work training . Know you have followed the Home Office guidance process across your entire organisation in a standardised way.